This product is available in Flipkart, Tatacliq, Ebay, Snapdeal, Infibeam. 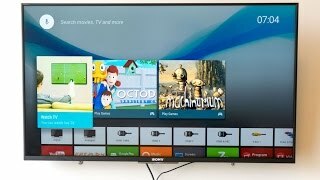 At flipkart.com you can purchase Sony Bravia 108cm (43 inch) Full HD LED Smart TV(KDL-43W800D) for only Rs. 49,999, which is 28% less than the cost in Snapdeal (Rs. 69,682). 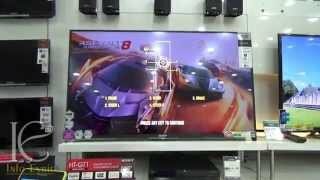 The lowest price of Sony BRAVIA KDL-43W800D 108cm (43) Full HD 3D LED Android TV was obtained on April 22, 2019 5:38 am. Have been using this TV for 8 months. Completely satisfied with all the features. Since it comes with Google Android, there is inbuilt Chromecast. So, there is no need to buy any extra device to cast your content from mobile, TV from websites like Hotstar, Jio TV etc. For Youtube and Netflix, you have inbuilt apps only. We can even cast music from Saavn, Gaana.One more important point I have observed is that there is no price drop on the TV for over a year. Prompt delivery, installation, demo….as expected….